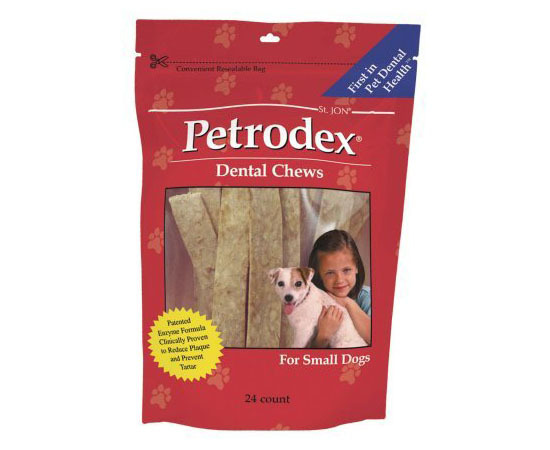 The Petrodex dental chews are specially formulated and designed to reduce plaque and control tartar of your dogs. 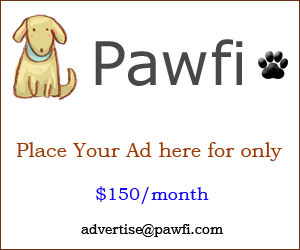 It’s available in different sizes for small to large sized dogs. 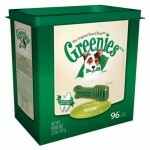 Dogs love chewable snacks, this product is no different. When your dog’s saliva touches this chew, Petrodex releases special enzymes which activate the anti-bacterial system in an instant. 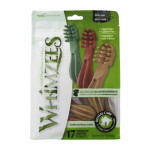 Some dental chew products leave bad brown stain on your carpet; you don’t need to worry with this one. 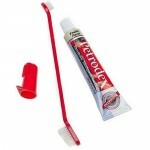 This product leaves nothing but fresh breath of your buddy. Old dogs are usually having dental problems, you can try to use this dental chews to treat them, it looks like a beefhide, we are pretty sure your dog will love it. There are many good reviews out there, it’s inexpesive product and works like a charm. If you decided to try this product, we’d love to hearing from you.